On this episode of Swift Automotive's Facebook Live Thursday, Corey Swift at Swift Automotive talks about summer toys and what you need to do to get them ready for he summer. 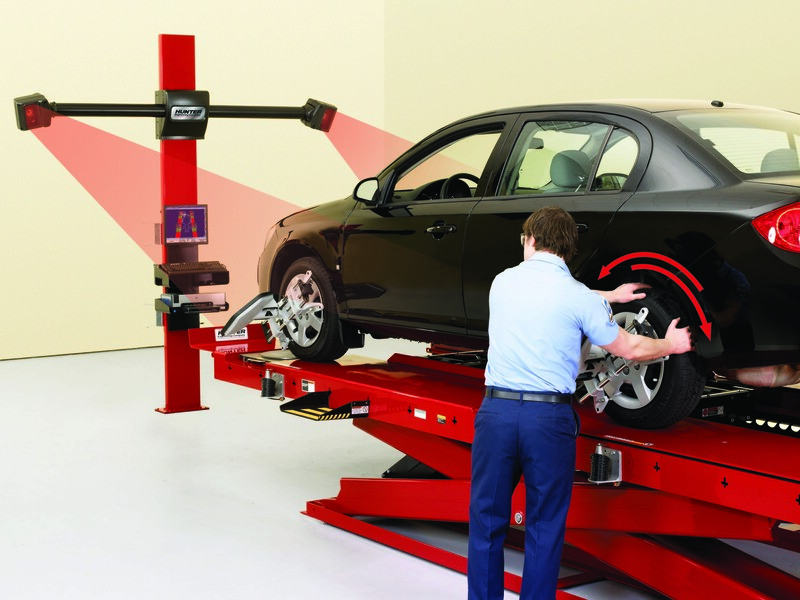 Swift Automotive is celebrating alignment month. During our Facebook Live Thursdays we will be covering big problems around alignments. Corey Swift, The owner of Swift Automotive Introduces the new Swift Automotive Facebook Live Thursdays. Every Thursday Corey Swift and the amazing team here at Swift Automotive will be hosting a live Facebook video covering important topics in the automotive industry. 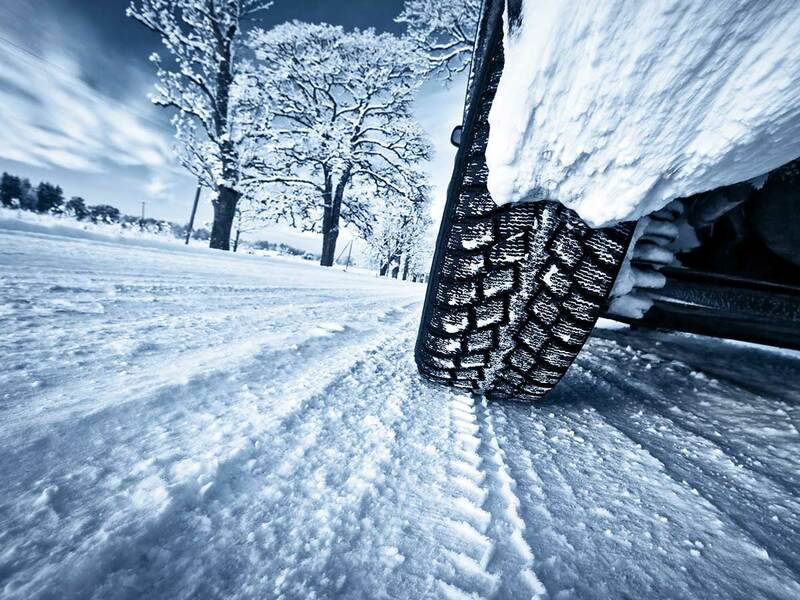 According to a 2015 report by the Modern Tire Dealer, we’re keeping our cars longer. It’s resulting in an increase in replacement tire sales. Do you understand your vehicle's exhaust system? 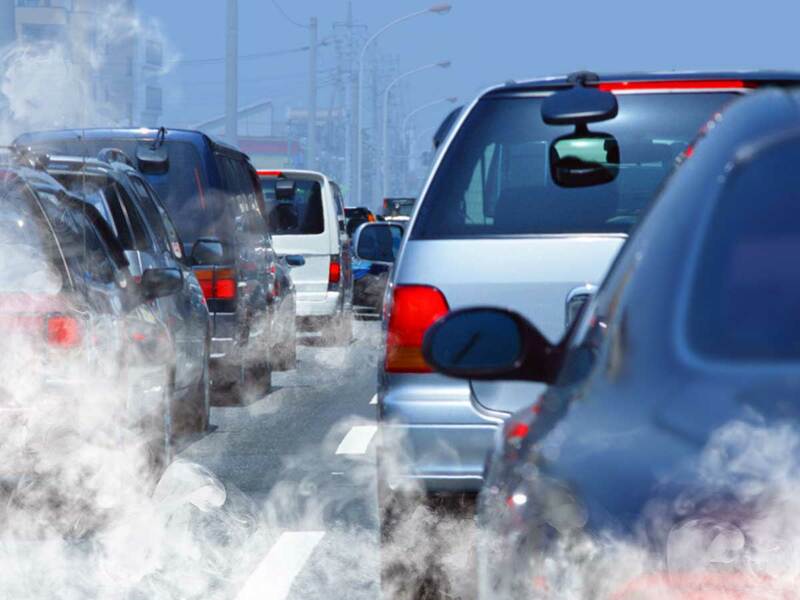 Did you know that your car needs to breathe? 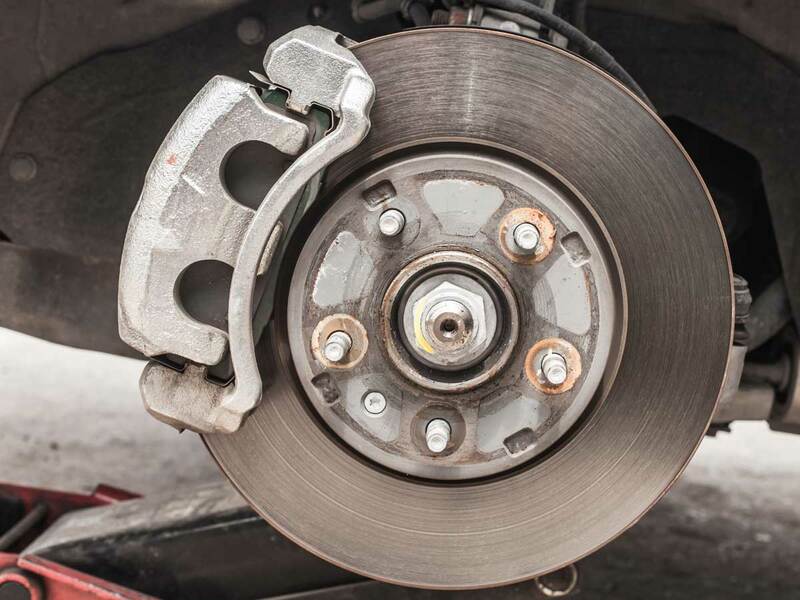 Your vehicle's brake system is one of the most important safety components that keeps your car performing at it's best. 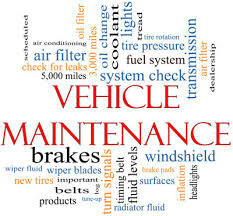 What you need to know about vehicle maintenance.